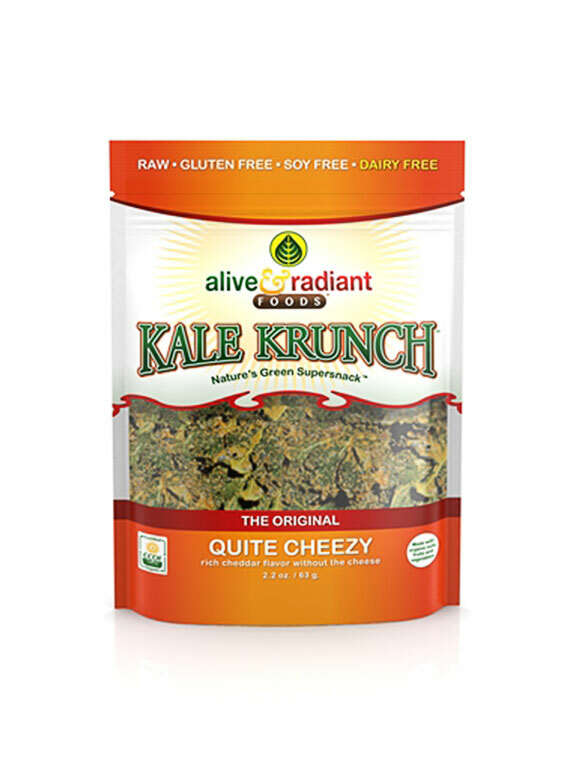 Okay you guys, It’s a serious addiction but I’ve recently become ub-sessed with Quite Cheezy Kale Chips by Alive and Radiant/Kaia foods. I can’t lie to you, when I first heard of kale chips I thought the world had officially gone mad. I get that kale is the “it” vegetable of the moment (move over, brussel sprouts, you’re fifteen minutes are O-V-E-R!) but kale CHIPS? Really? I was convinced snacking on kale and pretending it’s as satisfying as potato chips would be the equivalent of telling yourself that Selena and Justin are JUST like Britney and Justin of Yester-year. Deep down you know you aren’t fooling anyone. There will never be another Britney and Justin. Let’s all pause for a moment of silence. Not only for their failed relationship but also for that red-carpet matching denim ensemble that is etched in our brains for eternity. So how did I become addicted you ask? Well, while shopping at Whole Foods minding my own business and getting ready to hand over my life’s savings for the 8 items in my grocery cart, they had a whole bunch of Kale Chips at the register- on SALE (they ALWAYS get you that way!) and in an impulsive moment, I decided I should to take one for team. Confirm once and for all that kale chips taste like feet, banish them to bad snacks disguised as good snacks hell and we can all go happily back to potato chips or other drug salty snack of choice. Well friends, I was sorely mistaken. Unless feet taste like heaven. Because these things are the bomb.com and after one bag I was hooked. I originally started an addiction to the Perfectly Plain flavor but then switched over to the Quite Cheezy and haven’t looked back. These are the perfect afternoon salty craving munch! Who knew?! Well the kale chip creators, that’s who. Those people are brilliant. and as an added plus, they come in a bag of two servings (100 calories per serving) so if you’re like me and can’t exercise portion control in the snack department, there is no shame in eating the whole bag! Open a second bag? It’s okay people- you’re eating KALE. The downside is that these bad boys cost a pretty penny ($4.99-$6.99 per bag depending where you live) BUT they are a great way to get your greens and satisfy a snack craving.